IFL’s BEST Of Showcase Award Is Up For Grabs? Submit While you Can! We are now exactly two weeks away from our 2nd Annual Conference Showcase which, will also be the first time that we will be presenting our “BEST OF SHOWCASE” Awards! Attendees will get to see all of our showcasing Actors, SFX Makeup Artist & Composers in action and take note on who to watch for as their careers take flight! Directors, producers, casting agents and more will be ready to make connections and make decisions! 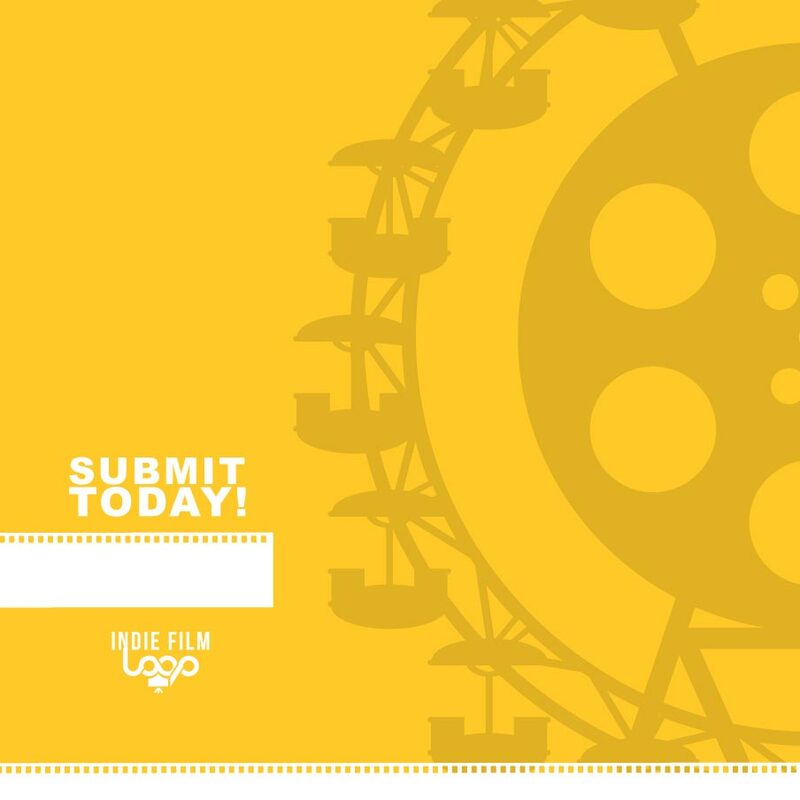 Still Haven’t Submitted Your Work For Showcase Consideration? Note: Talent submissions are Free for 2016! But,all participants will still need to purchase their Talent Showcase Passes to attend. If selected to showcase, your pass will be upgraded to our Director’s Pass. If you are ready to be able to vote on the Best Film to be screened during the weekend, you will get to do just that at our kick-off Moonlight Cinema Extravaganza on Friday July 22! Our presenting community film partners will be showcasing their best films for you, the audience, to decide on! READY TO SHOWCASE YOUR WORK? It’s “The Good Fight” 48 Hour Film And You Are Invited! Great IFL & 48 Hour Networking Cast & Crew Call With More To Come!